Choosing the right luxury spa break in London up to -70% off To take advantage of these offers, join now for free! Read our top tips on how to pick the best luxury spa break in London and book your perfect weekend away! 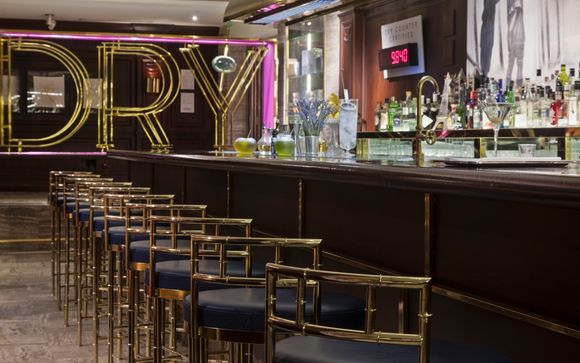 Slipping away for a spa break in London is one of the most popular options for a luxurious weekend break in the UK, and what finer place to enjoy a relaxing spa getaway than the bustling metropolis of London? 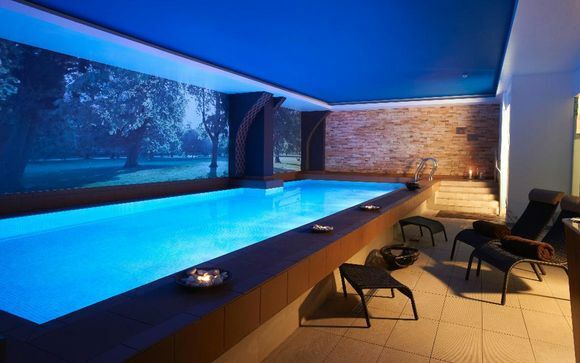 Many London hotels are now primed to offer a fabulous selection of spa facilities, from the city’s cutting edge, modern micro-hotels, to the grandest old establishments – there are plenty of options available. So, with such a range of options available, how should you pick the right London spa break to get the most out of your experience? Possibly the most important point to consider is exactly what it is that you want the spa to be able to provide during your weekend getaway. The range of treatments on offer can vary dramatically, so it’s well worth ensuring that you can get that reflexology session or hot stone massage that you’re craving, before you make your booking. London is home to some of the most cutting-edge beauty treatments, from novel hair and nail procedures, to advanced massage and acupuncture techniques. Whether you’re looking for side-by-side couples treatments, or a pre or post-natal specialised massage, you’re sure to find something new and exciting with our handpicked luxury travel offers. The Athenaeum is a prime example of one of the many luxury hotels we can offer you exclusive prices at. As well as enjoying the beautiful surroundings of this boutique Mayfair hotel, you can also enjoy REN spa treatments – a specialised form of massage inspired by Japanese acupressure and Swedish massage, combined to give you a blissful spa experience. Of course, spa breaks can also provide a great opportunity to explore the sights and sounds of a new city. Why not make the most of our handpicked luxury travel offers to select a weekend getaway that allows you to take in some of the vibrant culture that London has to offer?